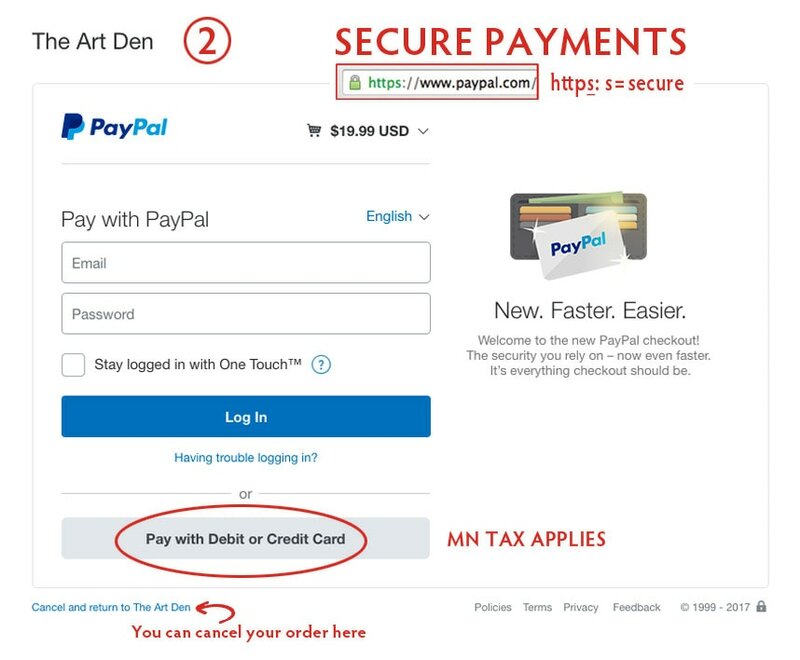 SECURE PAYMENTS THROUGH PAYPAL. $14.99 USD. You may pay with PayPal or a Credit/Debit Card. Minnesota Tax applies. Funds hard cover and better paper for the Wonderful World Book. * Ch. 1-3 now. Ch. 4-8 when completed (about every 10 months). 224 pages. BONUS: 20% OFF PRINTED BOOK (if you decide to order) when buying the eBook. Click Add To Cart and you will see this page. Click Continue. SECURELY use your Credit/Debit Card or PayPal account. You will be directed to a download page containing the eBook. I will EMAIL you the PASSWORD to open up your eBook. Thank you!!! • How many chapters will I receive? • What is in the eBook chapters? • How do I view my eBook? • How big is each eBook chapter? • Why is my eBook chopped off? • Why do the images look fuzzy? • Where is my eBook and password? • Why even do this book? • When will the printed book be done? • Can I purchase the book once it's printed? How many chapters will I receive? What is in the eBook chapters? Chapters include: 1-Humans (pgs. 1-28); 2-Animals (pgs. 29-56); 3-Birds, Bugs (pgs. 57-84); 4-Amphibians, Aquatic, Reptiles (pgs. 85-112); 5-Food, Herbs, Spices (pgs. 113-140); 6-Flowers, Plants, Trees (pgs. 141-168); 7-Elements, Fossils, Rocks (pgs. 169-196); 8-Solar System (pgs. 197-224). This eBook is in PDF format. It can be read on any computer, tablet, or phone. Read the eBook in Adobe Acrobat, Adobe Reader (FREE download for Windows/Mac OS X/Linux/iOS/Android), eReader, iBook, Preview and more. How big is each eBook chapter? Full chapter is about 45MB. 1/2 chapters about 28MB. Most computers, iPads, and phones can handle these size files. Please allow a minute or so for eBook to load. Why is my eBook chopped off? On some computers, you need to download the ebook to your computer to view properly. Look for your 'DOWNLOAD' folder to find the ebook. Then drag it to your desktop for easy access. For a Macintosh computer, you can view your eBook in the Preview application which comes free with all Macs. Download looks like this . . .
. . . or download looks like this. Why do the images look fuzzy (pixelated)? To keep the eBook chapters at a smaller size, it needs to be in a lower resolution. Some images are affected by this lower resolution. Be assured that the printed book is a higher resolution and the images are not affected at all. Where is my eBook and password? You can never lose your eBook as it's always on my website. You will also be emailed the download link as a backup when you first purchase your eBook. The password is sent in a separate email. If you lost your password, just drop me an email and I’ll send you your password. Why even do this book? This book tugged at my heart several years ago. I hope this book reveals to you how this world in all its glorious, amazing intricacies, order and symmetry, was uniquely designed! This book shows just a wee bit of Romans 1:19-20. The one who formed the universe, has a plan for each and everyone of us. Colossians 1:15-16. John 1:1-3. ​God has great love and compassion for each and everyone of us, and wants none to perish. In sending His son, Jesus Christ, we are set free from sin and can live eternally with Him. I hope you find the riches of wisdom and understanding in the pages of the bible. It is God’s Word to us and in studying the bible we see truth in its historical accuracy, scientific accuracy, and prophetic accuracy. Giving time to read, pray, and meditate over the Word, is well repaid. When will the printed book be done? My projected deadline for the book to be finished and sent to print is December 2022. I'm working full-time on the book. Can I purchase the book once it's printed? 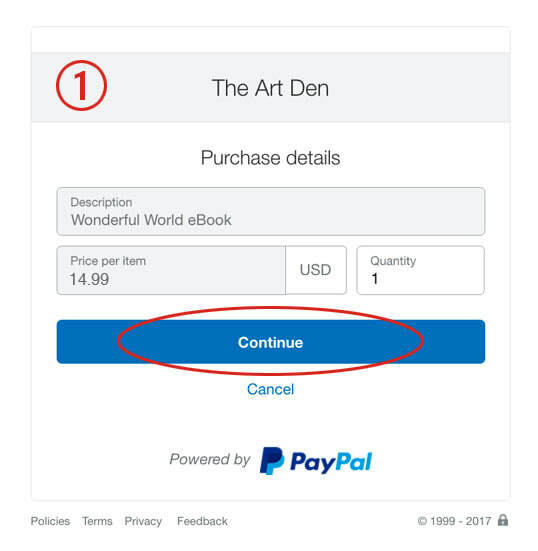 If you decide to purchase the printed book once it's completed, YOU RECEIVE 20% OFF your book as a BONUS for purchasing the eBook. If enough eBooks are sold, I will be able to print with a hard cover instead of a soft cover for the printed book! Plus purchase better quality paper. Please don't hesitate to contact me if you have anymore questions. Enjoy exploring the wonderful world in which we live! EMAIL. You also will receive extra bonuses!